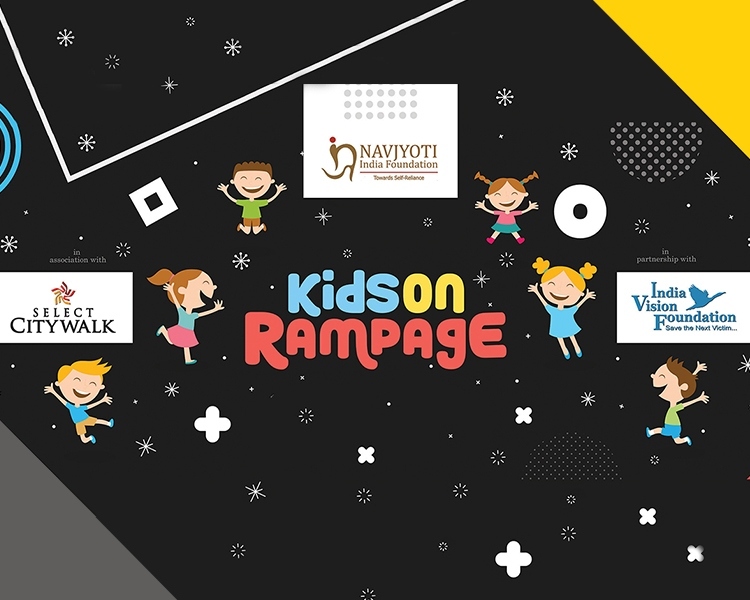 In association with Select CITYWALK and partnership with India Vision Foundation, the Kids on Rampage initiative by Navjyoti India Foundation encourages underserved children, helping them dream big with exclusive opportunities! As we launch Navjyoti’s Annual Magazine, we will reveal 26 stories of leadership shown by our child leaders in Bal Gurukul from rural and urban areas— stories that will inspire the world do better, and create positive change. The event will see ambitious stories by women and child leaders who fight hardships and challenge everything around them, moving towards happiness and success, not only for themselves, but also for the society! The event will also see the presence of Hon’ble Dr. Kiran Bedi, Lt. Governor – Puducherry, who is the founding member and mentor of this noble initiative!